R32 89-94 There are 28 products. ref: 286216A Material: POLYURETHANE (PUR/PU) Hardness: 90ShA Pcs/prod: 39 Required/car: 1 To every product we add grease! 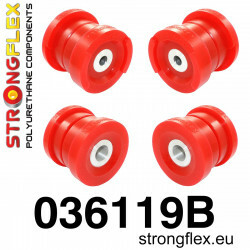 ref: 286216B Material: POLYURETHANE (PUR/PU) Hardness: 80/90ShA Pcs/prod: 39 Required/car: 1 To every product we add grease! ref: 281400A Material: POLYURETHANE (PUR/PU) Hardness 90ShA Pcs/prod: 1 Required/car: 2 To every product we add grease! 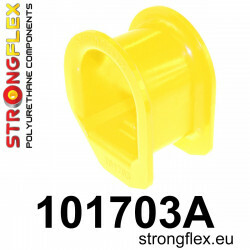 ref: 281400B Material: POLYURETHANE (PUR/PU) Hardness 80ShA Pcs/prod: 1 Required/car: 2 To every product we add grease! ref: 281265A Material: POLYURETHANE (PUR/PU) Hardness 90ShA Pcs/prod: 1 Required/car: 2 To every product we add grease! 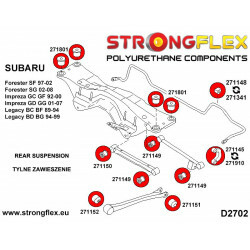 ref: 281265B Material: POLYURETHANE (PUR/PU) Hardness 80ShA Pcs/prod: 1 Required/car: 2 To every product we add grease! 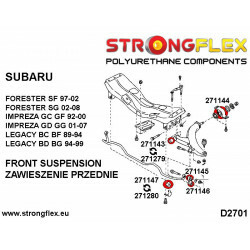 ref: 281957A Material: POLYURETHANE (PUR/PU) Hardness: 90ShA Pcs/prod: 1 Required/car: 2 To every product we add grease! 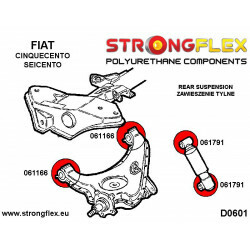 ref: 281958A Material: POLYURETHANE (PUR/PU) Hardness: 90ShA Pcs/prod: 1 Required/car: 2 To every product we add grease! 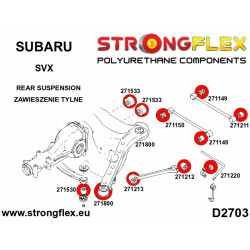 ref: 281262A Material: POLYURETHANE (PUR/PU) Hardness 90ShA Pcs/prod: 1 Required/car: 2 To every product we add grease! 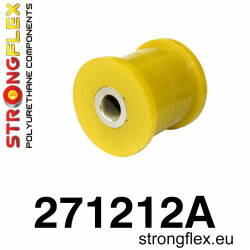 ref: 281262B Material: POLYURETHANE (PUR/PU) Hardness 80ShA Pcs/prod: 1 Required/car: 2 To every product we add grease! ref: 281788A Material: POLYURETHANE (PUR/PU) Hardness: 90ShA Pcs/prod: 1 Required/car: 2 To every product we add grease! 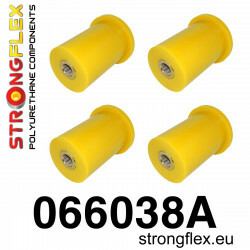 ref: 281788B Material: POLYURETHANE (PUR/PU) Hardness: 90ShA Pcs/prod: 1 Required/car: 2 To every product we add grease! 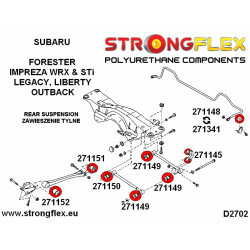 ref: 281263A Material: POLYURETHANE (PUR/PU) Hardness 90ShA Pcs/prod: 1 Required/car: 2 To every product we add grease! 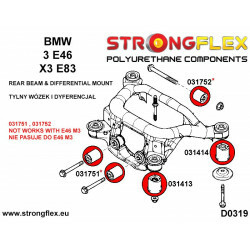 ref: 281397A Material: POLYURETHANE (PUR/PU) Hardness 90ShA Pcs/prod: 1 Required/car: 2 To every product we add grease! ref: 281218A Material: POLYURETHANE (PUR/PU) Hardness 90ShA Pcs/prod: 1 Required/car: 8/10/12 To every product we add grease! 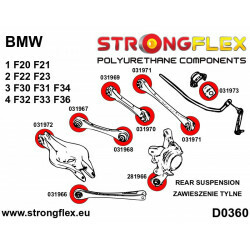 ref: 281399A Material: POLYURETHANE (PUR/PU) Hardness 90ShA Pcs/prod: 1 Required/car: 2 To every product we add grease! ref: 281267A Material: POLYURETHANE (PUR/PU) Hardness 90ShA Pcs/prod: 1 Required/car: 4 To every product we add grease! 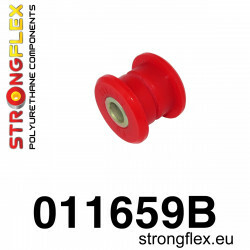 ref: 281268A Material: POLYURETHANE (PUR/PU) Hardness 90ShA Pcs/prod: 1 Required/car: 2 Notes: Measure Anti Roll Bush diameter before placing order. To every product we add grease! 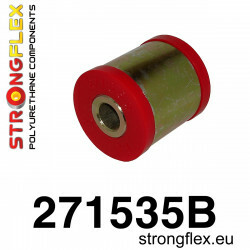 ref: 281268B Material: POLYURETHANE (PUR/PU) Hardness 80ShA Pcs/prod: 1 Required/car: 2 Notes: Measure Anti Roll Bush diameter before placing order. To every product we add grease! ref: 281269A Material: POLYURETHANE (PUR/PU) Hardness 90ShA Pcs/prod: 1 Required/car: 4 To every product we add grease! 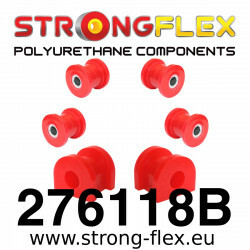 ref: 281269B Material: POLYURETHANE (PUR/PU) Hardness 80ShA Pcs/prod: 1 Required/car: 4 To every product we add grease! ref: 281270A Material: POLYURETHANE (PUR/PU) Hardness 90ShA Pcs/prod: 1 Required/car: 4 To every product we add grease! 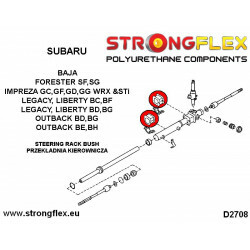 ref: 281270B Material: POLYURETHANE (PUR/PU) Hardness 80ShA Pcs/prod: 1 Required/car: 4 To every product we add grease! 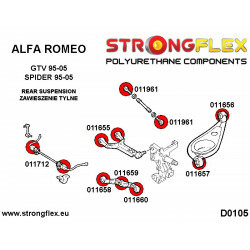 ref: 281959A Material: POLYURETHANE (PUR/PU) Hardness: 90ShA Pcs/prod: 1 Required/car: 2 To every product we add grease!